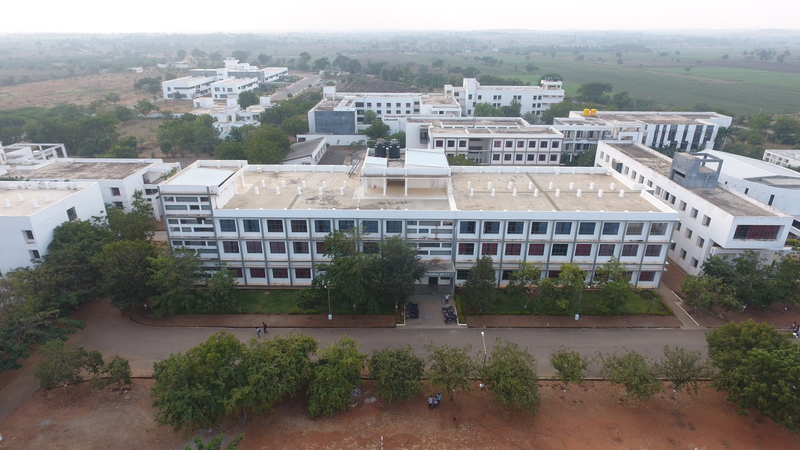 The college essentially meets the objectives of the National Mission spelt out by the Honourable President of India, Dr. A. P. J. Kalam in providing Urban Amenities in Rural Area (PURA). This is the only college established by a professional with a remarkable and successful track record. The college is the only kind of institution set up for a “Cause of a Vidyadan” and No Profit making objective by the Promoters and investing their lifetime earnings in the Institution. The field has been laid for personality development, apart from Engineering training in requisite skills and supported by corporate visionaries to achieve excellence. 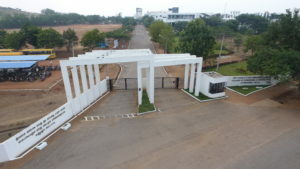 The College is approved by AICTE and affiliated to the Technology University V.T.U., Belgaum, Karnataka.